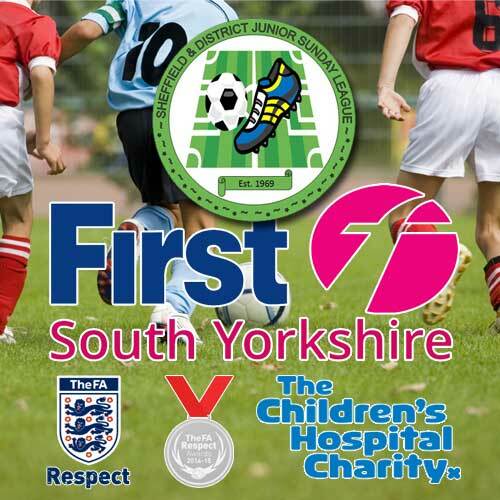 Safeguarding is everyone’s responsibility – to make sure you have appropriate safeguards in your club or league it’s important everyone is aware of your safeguarding children policy and the procedures for reporting a concern about the welfare of a child. Your Welfare Officer will be able to advise you, but if you want to find out more about how to increase your understanding of safeguarding in football why not complete the Safeguarding Children workshop - for more information visit the ‘Raising Awareness’ page. If you are a Youth League Welfare Officer then please report your concerns directly to your County FA Welfare Officer or follow the advice given in point 5 above. Click here for contact details for all County FAs. The FA's Safeguarding Children Policy and Procedures outlines in detail what to do if you are concerned about the welfare of a child and includes flow diagrams to describe this process. This is also covered within the Safeguarding Children Workshop, where participants are given the opportunity to discuss how this feels and how best they can prepare themselves to deal with such a situation.